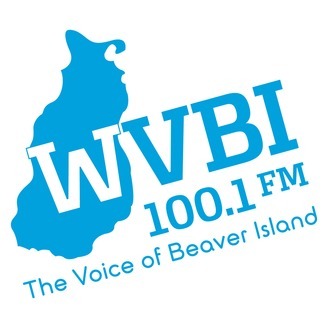 WVBI is a nonprofit, community-run radio station, broadcasting to Beaver Island, Michigan at 100.1 FM and worldwide on wvbi.net, to bring you a variety of music along with news, events, and local information. Our Cottage Mix offers a unique blend of pop, oldies, country, Celtic, folk, jazz, and Island artists. 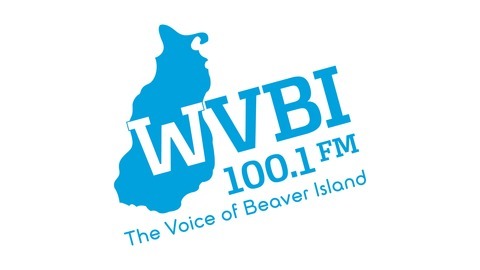 Our news shows bring you the latest from around the world, and keep you up to speed on everything that’s happening on Beaver Island. You’ll also enjoy special programming like tech tips, interviews, personal stories from Islanders, and more. A report on Easter weekend fun, a special trip for the BICS robotics team bIrobot, your weekly community events and more in today's WVBI Community Calendar.